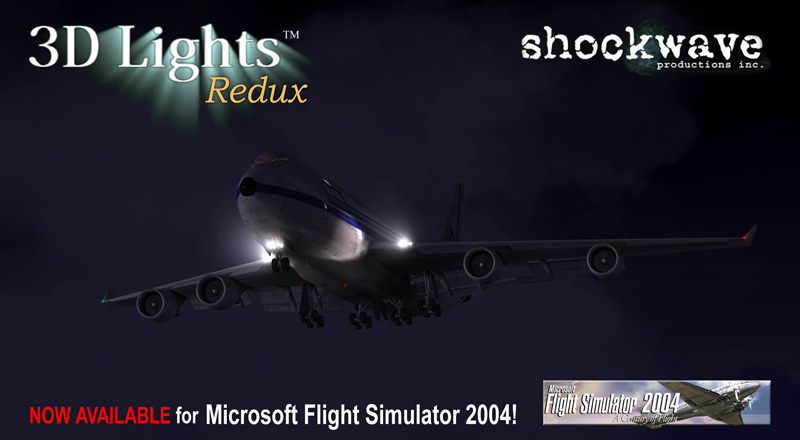 Turn ON the LIGHTS for Microsoft Flight Simulator 2004! A2A simulations 3D LightsTM REDUX cast realistic light out into 3D space, creating stunning visuals and a more immersive flying experience. Couldn't agree more - this addon improves the appearance of your sim. I cannot say this about all addons I have bought from this or any other company, but this product is worth the frankly rather low price they sell it for! I was tempted to purchase this addon after seeing the promo video available at their website. Briefly, it is a very well made addon. The lighting, especially after or before sunset, is very impressive. Landing lights seem to be really 3-dimensional and the strobe effect is gorgeous (what a pleasure to watch it as your wing view durig flights!).  Another good point is that it may also be used for AI traffic models. After tweaking your AI (models of which may also be used to represent on-line traffic) just sit and relax at the airport and watch it at dusk becoming alive with great lightning. The only disadvantage seems the difficulty to apply the effects on 3rd party addon aircraft (during installation the changes will go only to the default aircraft configs). Tweaking takes some knowledge and time. It would be nice for future to create a smart application for doing that. Fortunately there is a sticky topic (or two) at the A2A forum board with lots of custom-made tweaks that you only need to copy and paste. Not all addons are there but quite many. Also the strobes may look a bit overgrown. On the other hand they make a huge impression. 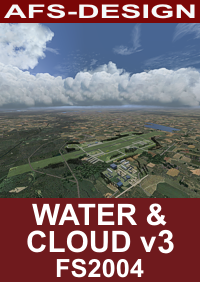 All in all I would recommend this inexpensive addon to people who like improving visuals of their sim. I agree this is a great add-on well worth the money, makes night flights so much better, no hit on frame rates. I highly reccomand this product, it makes your flight (speacially in dark) much more real and no framerate affect at all. Perfect. I cannot say this about all addons I have bought from this or any other company, but this product is worth the frankly rather low price they sell it for! 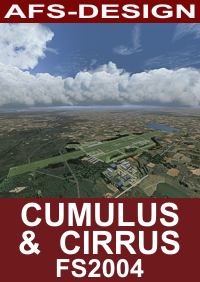 l in all I would recommend this inexpensive addon to people who like improving visuals of their sim.